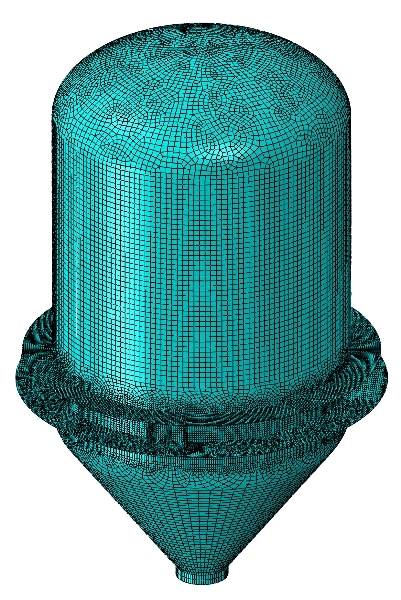 Finite Element Analysis (FEA) has transformed design procedures for engineers. Allowing more complex geometry, loading and restraint cases to be analysed. FEA is a powerful tool for engineers to simulate problems that would otherwise be too cumbersome for hand calculations. It has become more commonplace in industry over the last 5 years and while it has produced some incredible results, it has also produced some abysmal misuse. This article has been written to help project engineers when commissioning analysis work, and to help junior engineers appreciate what should be reported as part of any FEA work.